We provide professional cleaning services to commercial and domestic customers throughout Auckland, Hamilton and Tauranga. We are truly committed to provide excellent and quality cleaning services for all our clients. 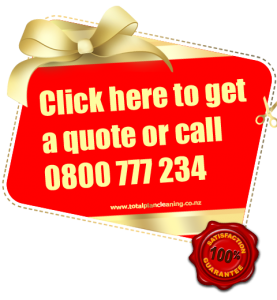 You are welcome to request a free quote and experience our friendly service. Total Plan Cleaning Services Ltd was founded in 2004 and has been providing continuous commercial cleaning services and domestic cleaning services since throughout New Zealand in Auckland, Hamilton, Tauranga and New Plymouth. Are you selling a house and want house cleaning before you hand move out and hand over possession? Or have you bought a new house and want it cleaned thoroughly before moving in? Total Plan Cleaning has a selection of house cleaning and move out/move in packages to suit your needs. Need reliable, professional cleaners for your offices? Total Plan Cleaning provides office cleaning services to offices, retail units, shops, hotels, leisure facilities, pubs, clubs and restaurants. We can provide a range of Deep Cleaning Services including Carpet Cleaning, Window Cleaning, and Car Park Cleaning. 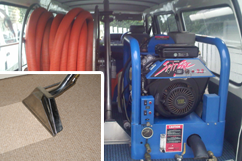 We have state of the art Carpet Cleaning equipment and cleaning methodologies. We use only safe, biodegradable, non-toxic and non-irritant chemicals and you could be assured of carpet care and protection from dust and mite allergens. Our equipment is commercial grade and high performance. There are some instances that normal scrubbing will not work for a complete cleaning of your house. 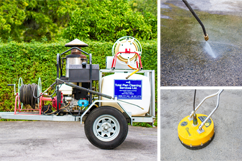 You will need specialised water blasting to get the unwanted dirt wiped out. We treat walls, parapet, garages, driveways, footpaths, courtyards and decks stained with moss, mould, algae, lichen and other disturbances.